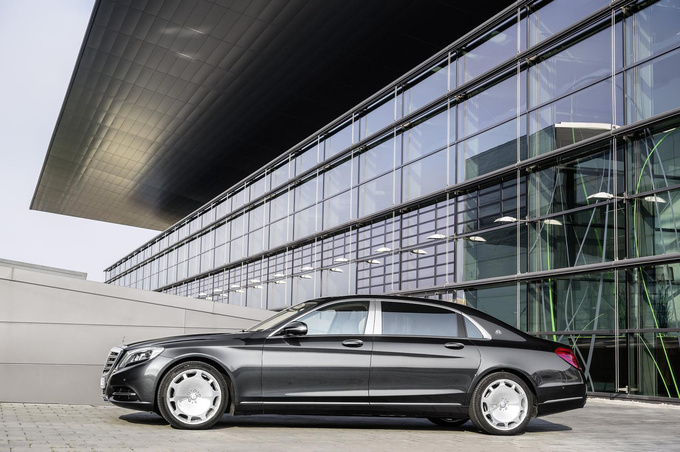 We’ve heard a lot about a possible rebirth of the Maybach. It finally happened. Raised from the dead, it’s now a Mercedes wearing a Maybach badge. Although it has inherited the Maybach logo, that’s no indicator of the brand anymore. That’s Mercedes now. 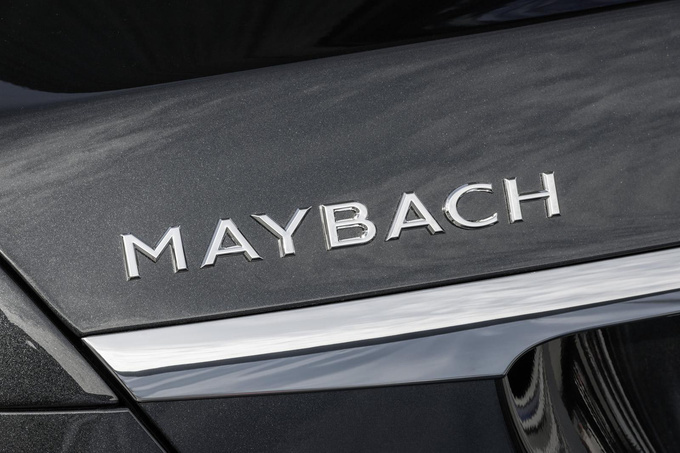 The new Maybach logo is more of a name of a variant and is not shown off in the front or the back of the car, but sits quietly at the bottom of the C-pillar. The new luxury vehicle has been downsized, too. While the previous version was 5.6 or 6.2 m long, the new one is exactly 5.453, even though its wheel base has been made longer. This is mostly because it’s relatively short at the front and in the back, but the useful space has barely shrunk compared to the Maybach 56. 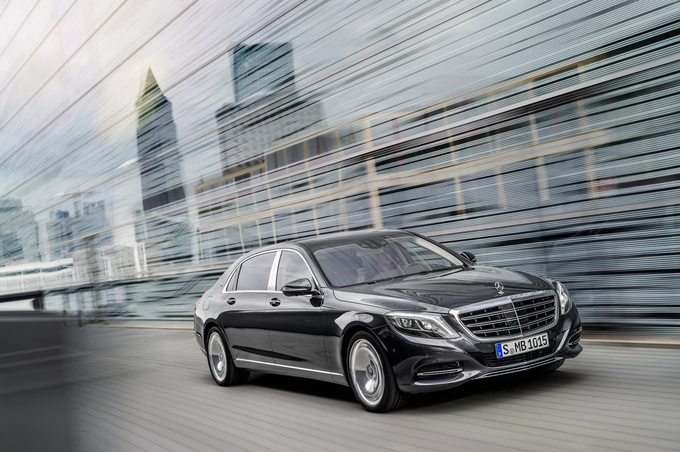 The new model comes with a variety of engines: the S600 Maybach has a 6-litre, turbo, 530 PS V12, the S500 Maybach has a 4.7-litre, 455 PS V8, and the S400 4Matic 4WD has a 3-litre, 333 PS turbo petrol engine. Given that the shorter S class Mercs are already perfect flying carpets that don’t provide a real driving experience, the performance is not really the point here. It’s how it isolates the driver from the outside world. According to the manufacturer, the Maybach is by far the most silent drive these days. 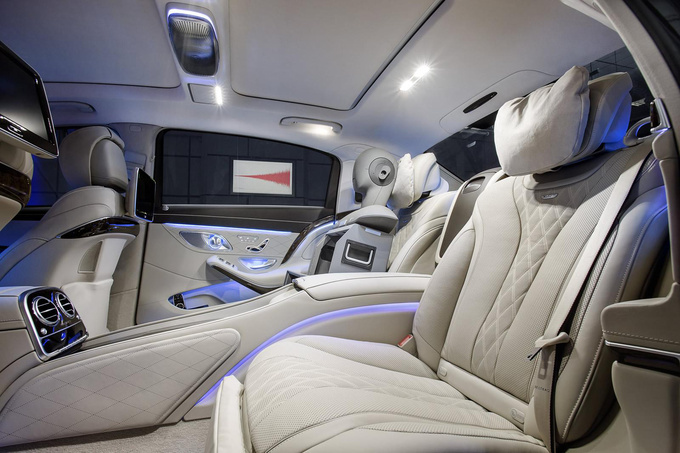 The luxury vehicles adorned with the Maybach logo will hit the dealerships by early 2015 with the aim of making Rolls-Royce and Bentley some serious competition. It wasn’t the biggest of all S-Classes but according to many it was the best. 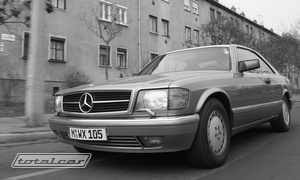 And at the pinnacle of the Mercedes line-up of the 80’s sat this big coupe with the huge V8 engine.